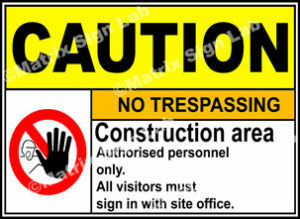 Industrial / Factory Signs and Images in India with Online Shopping Website. 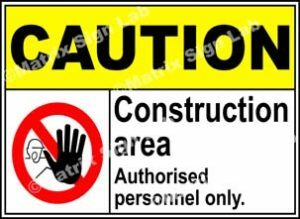 Industries and factories are very big and with many machinery it is very important to look out for the safety of the people and therefore Industrial Safety Signs and Factory Safety Signs are absolutely important. 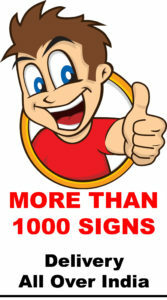 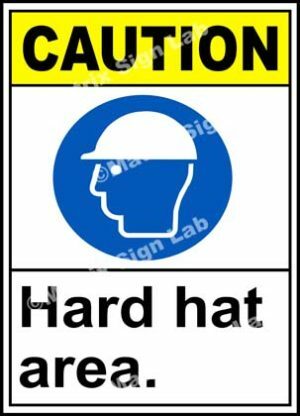 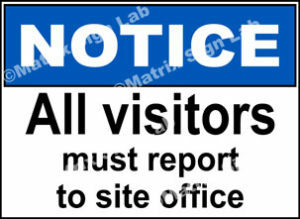 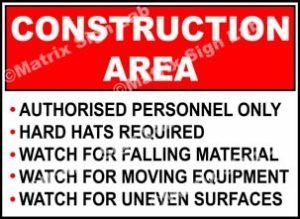 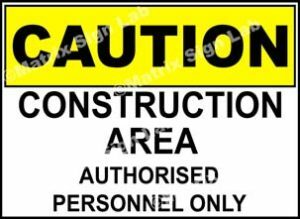 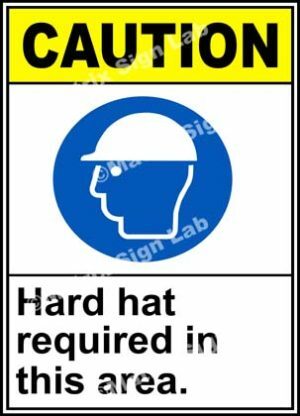 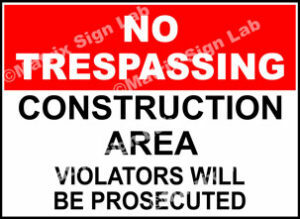 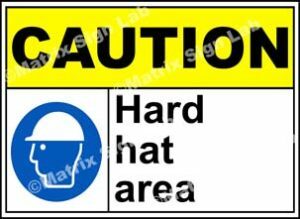 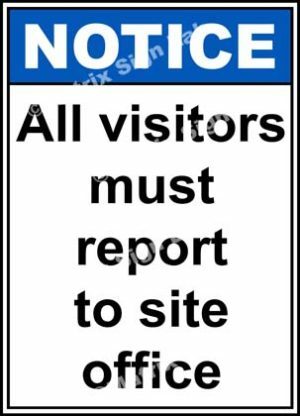 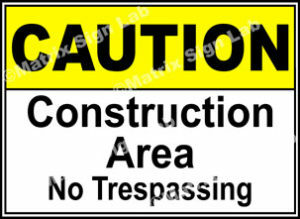 Industrial Safety Signs and Factory Safety Signs comes with both sign and text which makes it easy to understand. 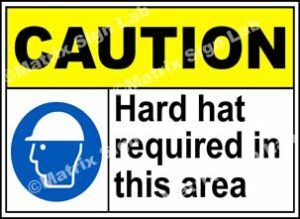 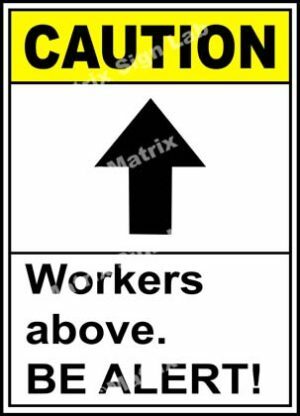 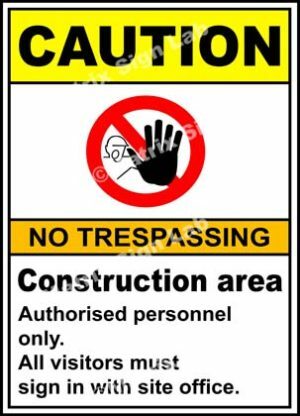 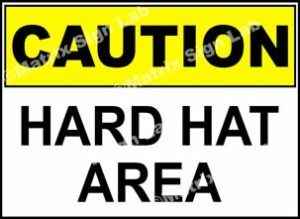 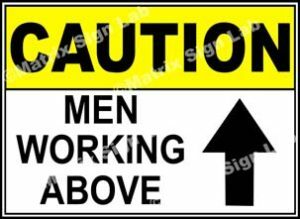 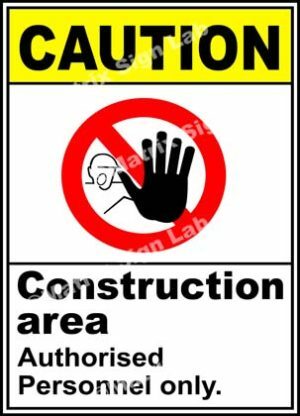 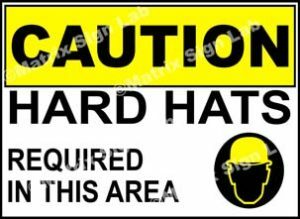 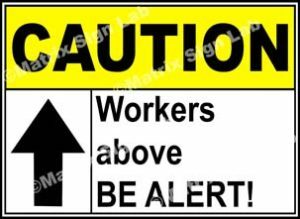 Industrial Safety Sign and Factory Safety Sign comes with waterproof print and durable material so that it can sustain for a longer period of time.